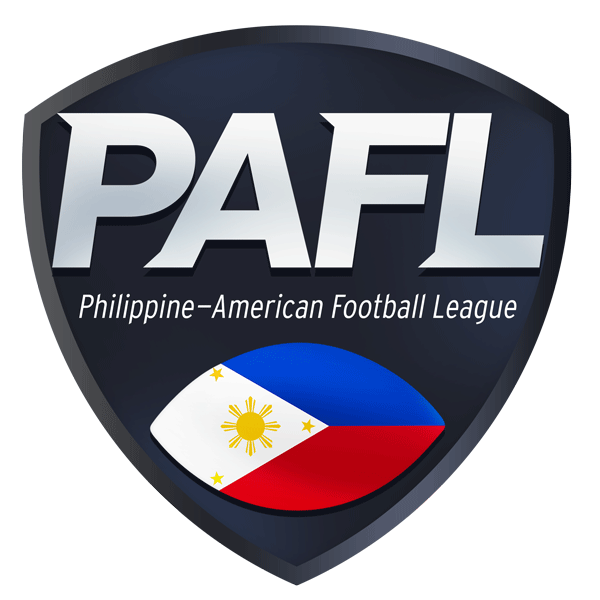 With the second season of the Philippine American Football League concluded, one can only look back at his rookie year running within the gridiron. 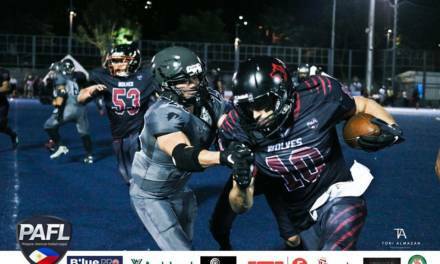 The bruises have healed, cuts have been stitched, and injuries have recovered since then, but the spirit of American Football is very much alive these days, especially with Superbowl LII just around the corner. 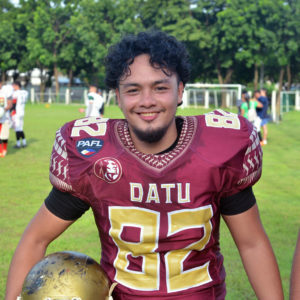 This is Year One through the eyes of #82, 5’6 170lbs tight-end/receiver for the Datu Tribe. A rookie to the sport, but an athlete for most of his life. I remember we still had ESPN at the time and there were football games here and there. The average person who’ll watch the game may see the highlight receptions or the shocking interceptions. It’s fast and physical, but having experienced it first-hand, I know it demands so much more than those aspects. It’s a chess game, 10yards at a time. It’s about knowing what hitch-n-go means. 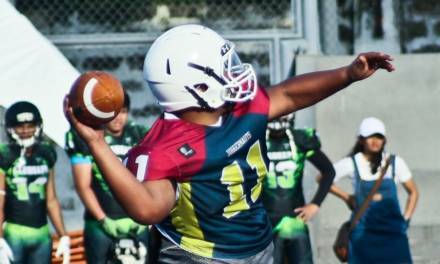 It’s about identifying when the blitz is coming and when it’s time for the quarterback to roll out of the pocket. It’s a game within a game, within 120 yards. The first hit I ever got that knocked the bejeezus out of me was during the pre-season jamboree at ASCOM Field. I remember it was against the Juggernauts….and that’s all I can remember about it. It felt like a “Jesus Take The Wheel” moment. It felt like my lungs were right under my chin. I didn’t wanna show signs of weakness to my team though. I was a walk-in tryout, only having discovered the sport a month prior to the season. I was earning my spurs, and sharpening my spear. I wanted to earn my spot and my playing time. That was when I knew that this sport is for real. That converting sports wasn’t supposed to be a cake-walk. 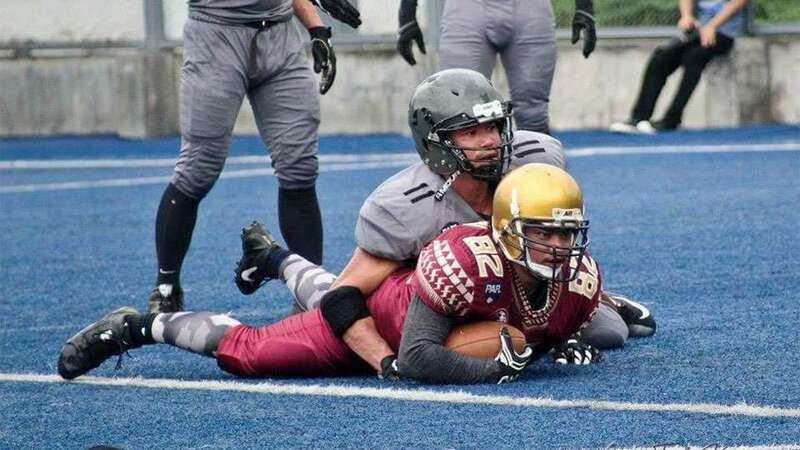 The gridiron deserves much more respect than that. Leading into the regular season, that’s what it got. All those fireman drills, wind-sprints, and burpees did its job. Flag football pickup may seem all fun and games but it gets intense too. 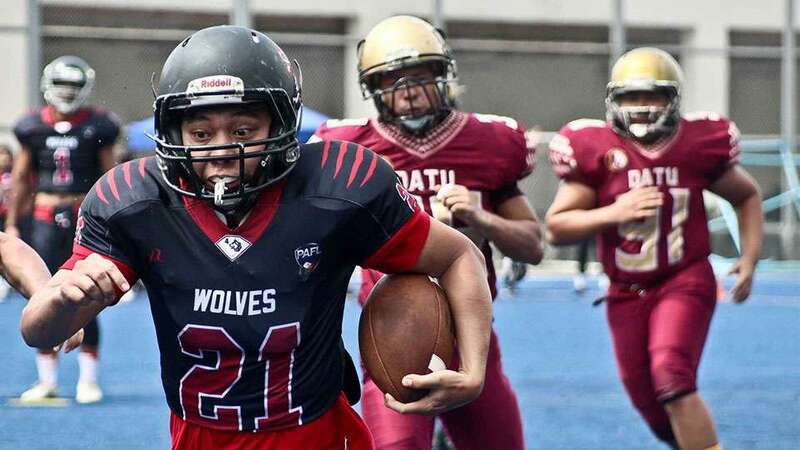 I wouldn’t know what the ideal football body of a receiver is, but Datu Football training made sure we’d have burned off that extra beer or two. I never puked when I was at peak condition playing basketball, but then again, this is football, and I puked right on my 2nd training. That comparison alone says that natural athletes come and go, but discipline and dedication, especially to this sport will go a long way. Finishing decently at third place after losing to the Cavemen in the semis taught us a lot of lessons. More so for me, since a rookie has everything to learn. I learned never to jump in the middle on an In-Route, never try a stiff-arm if you don’t know how to do it, and whatever victory dance you might have had planned, you’ll forget it once you get the touchdown. These among many other things, have been what I learned through Year One. Best of luck, and see you on the gridiron. PS : The Datu Tribe will be holding tryouts at the Quirino Grand Stand in Manila, Saturdays, at 7am. See you there!